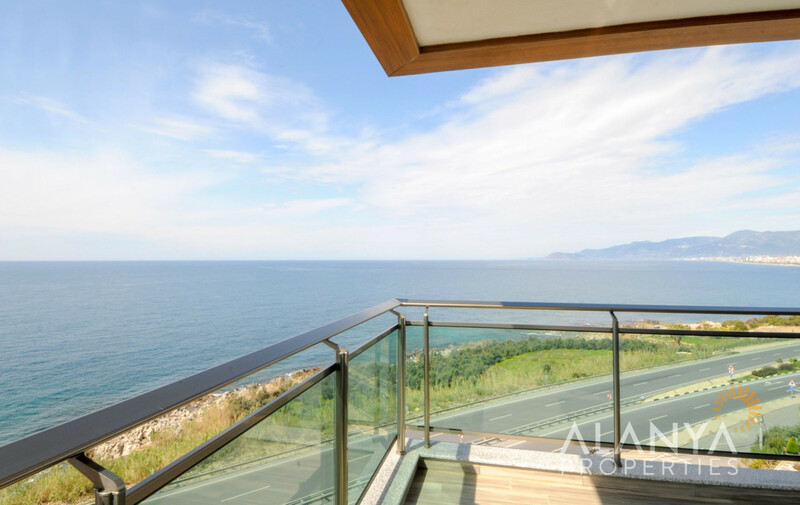 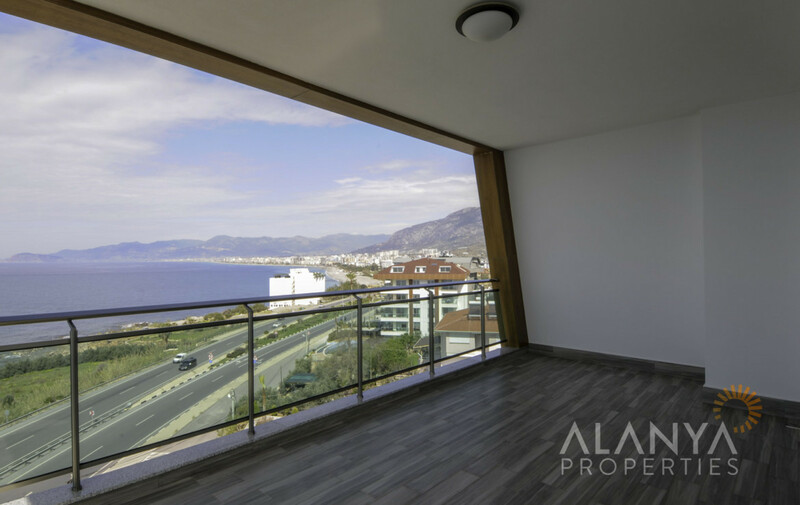 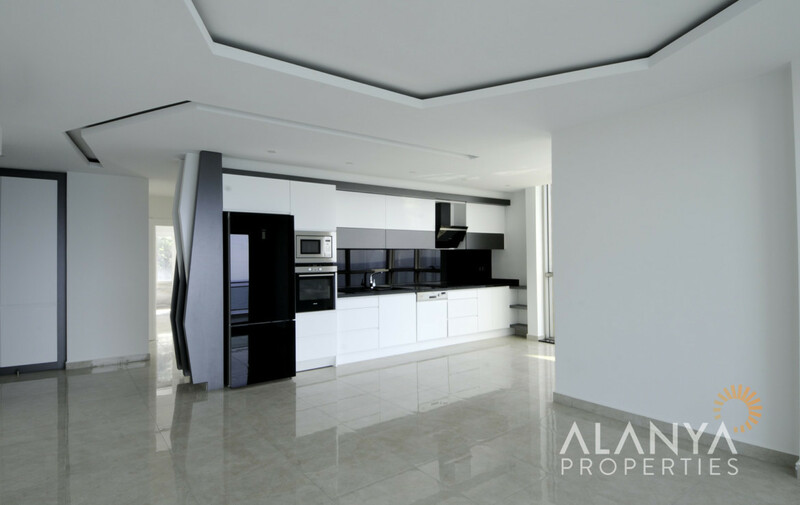 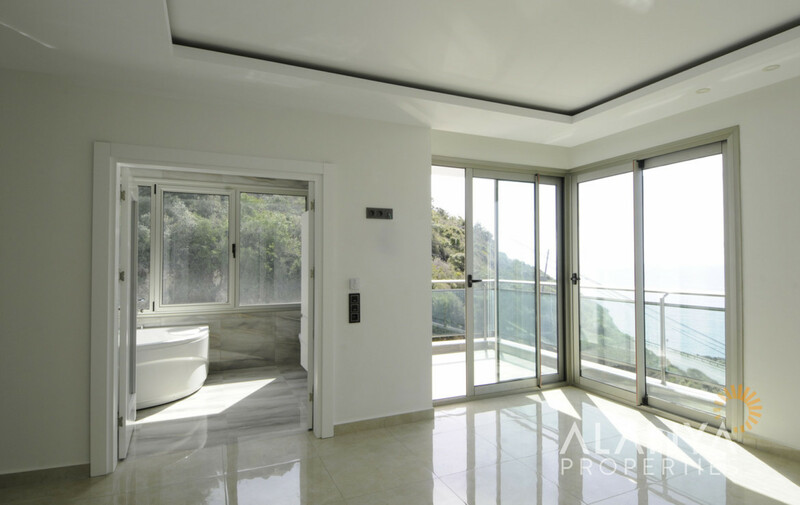 2 bedroom luxury apartment with amazing sea view in Kargicak, Alanya. 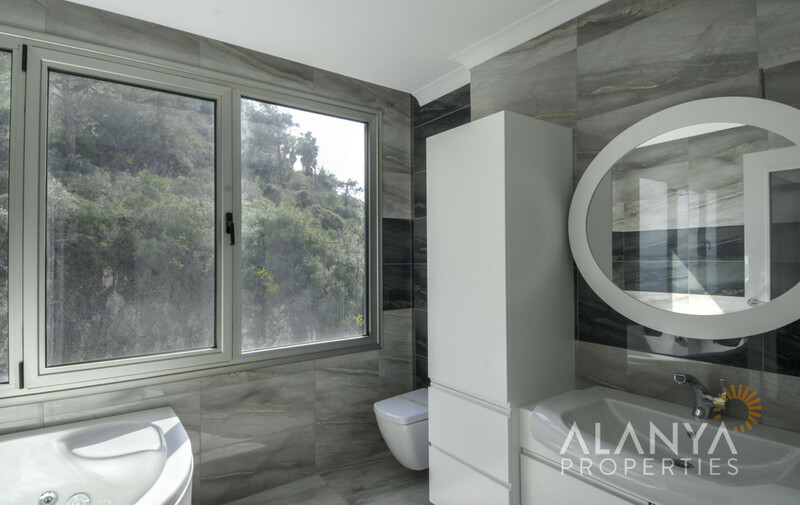 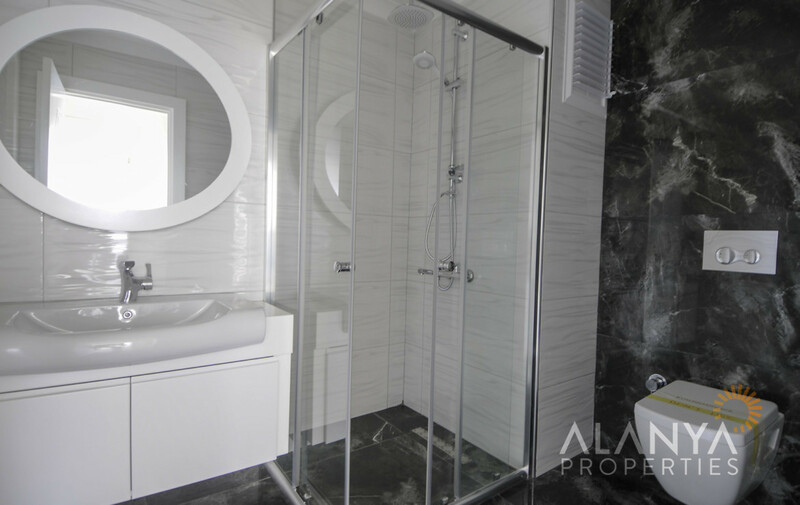 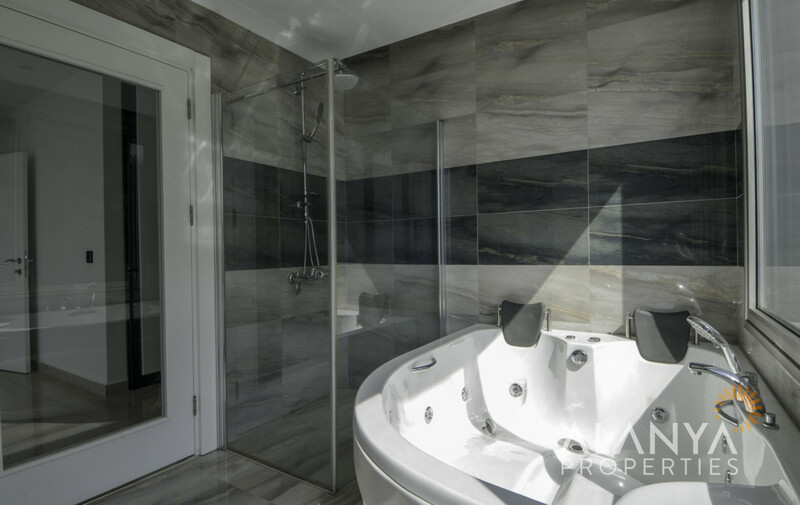 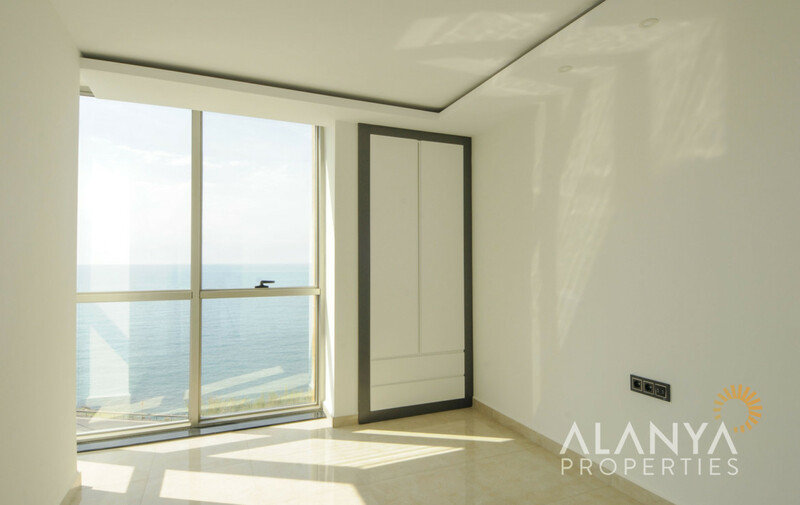 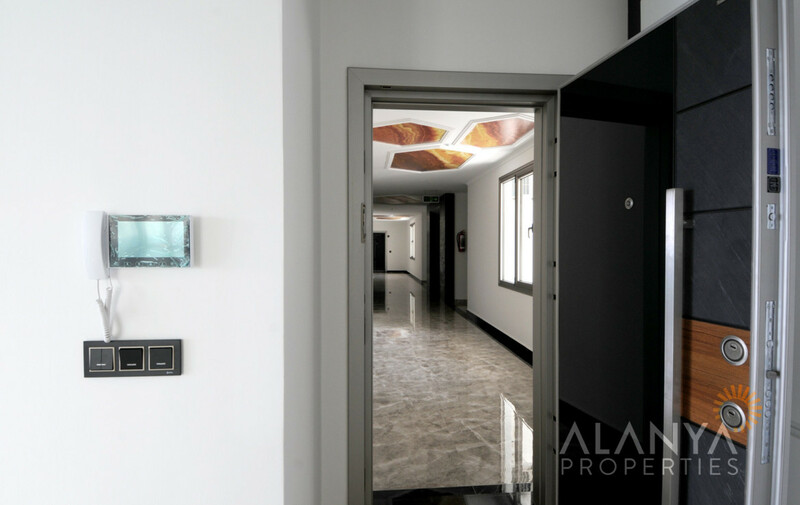 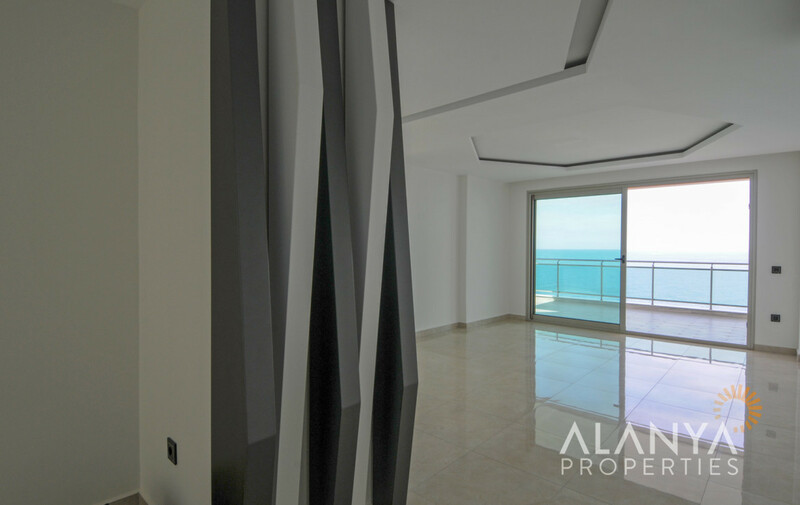 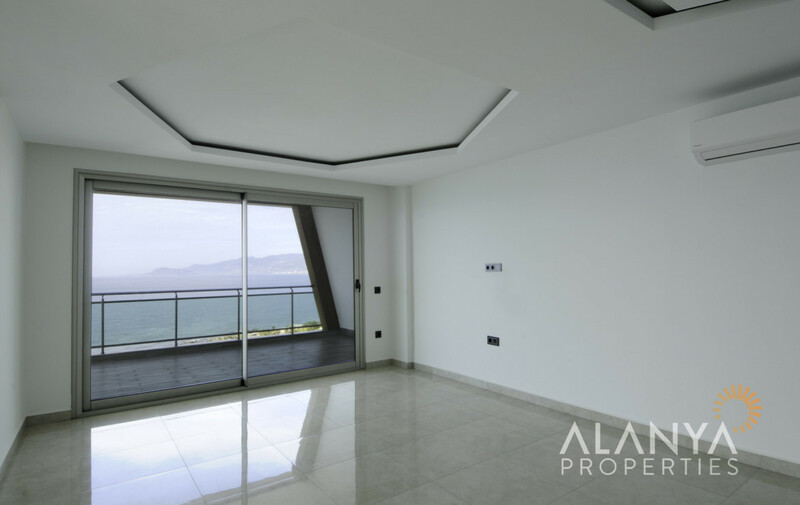 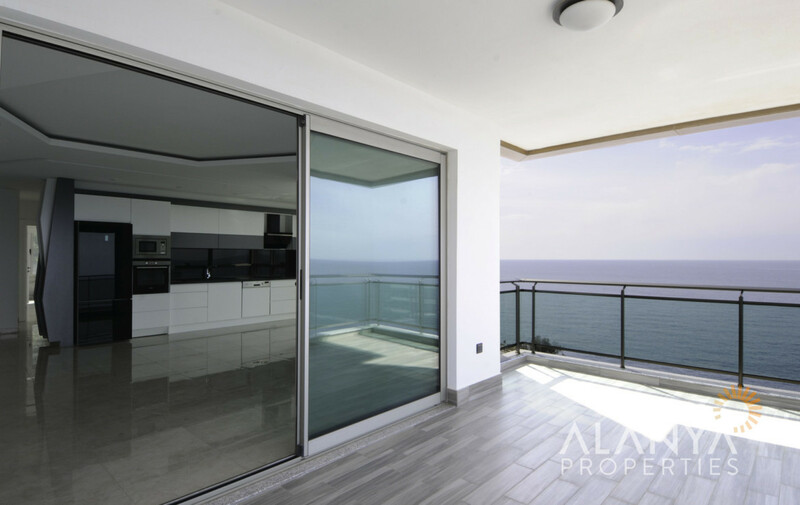 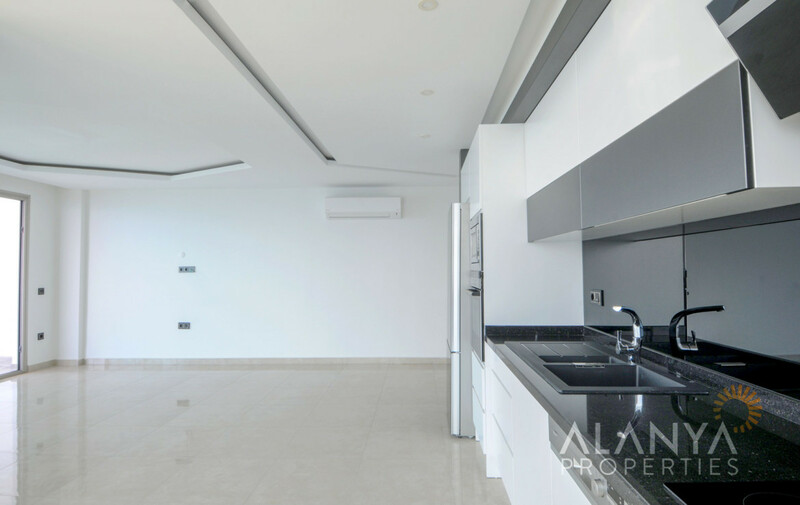 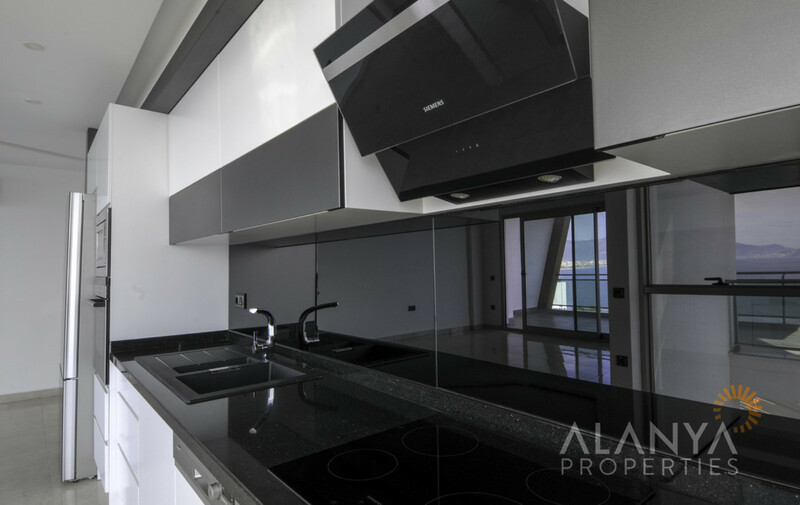 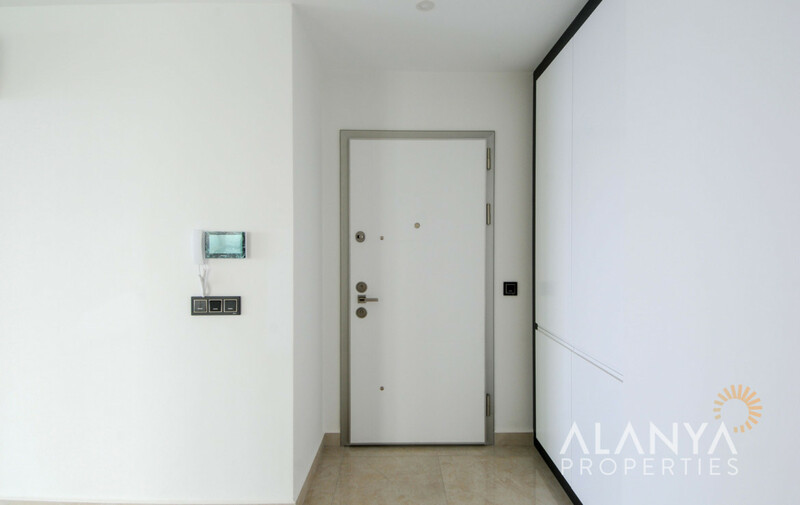 This luxury apartment is in the 3. floor with amazing seaview. 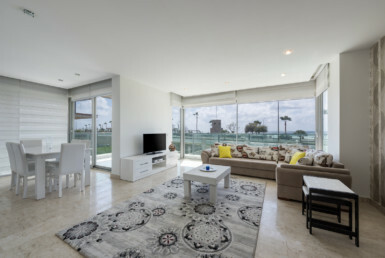 The apartment has 1 big living room with open kitchen, 2 bedrooms, 2 bathrooms (in one with jacuzzi), balconies. 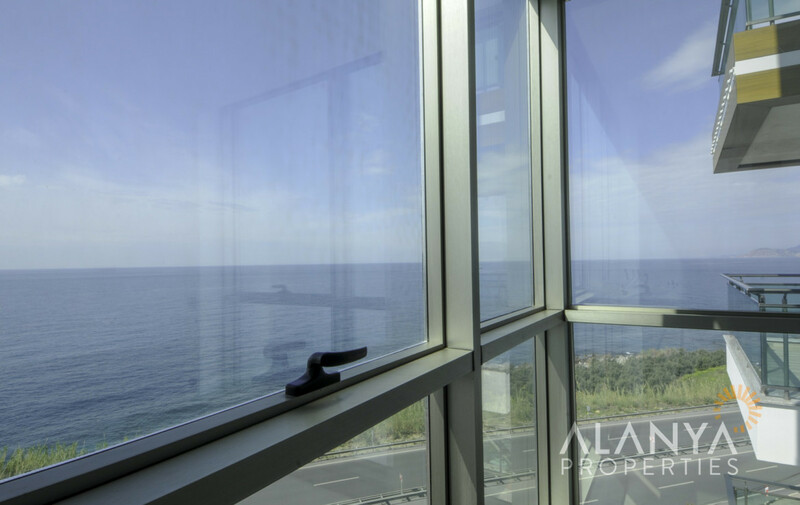 This complex consists of two blocks, with totally 60 apartments, all facing to the Mediterranean Sea. 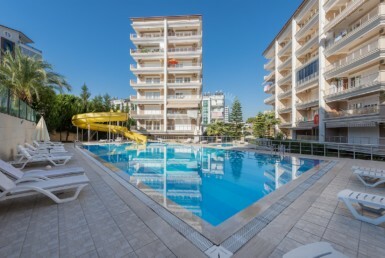 All social activities you can find in this complex like swimming pool, SPA-Center with sauna, turkish bath, indoor pool, tennis court and much more. 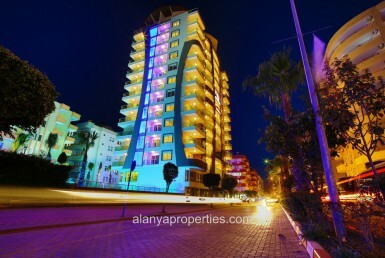 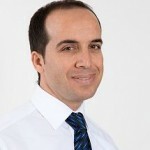 The complex is only 15 minutes to the Gazipasa Airport and 150 m to the beach. 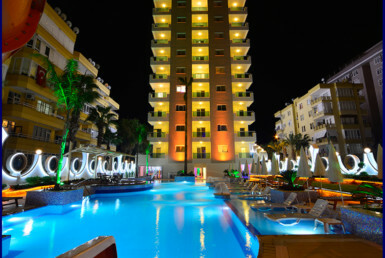 Kargicak is an beautiful area, where you can enjoy the beauty of the nature.